So it&apos;s the weekend and you&apos;ve got yourself a hot date but you have no idea what to do. If you&apos;re struggling for ideas, we&apos;ve got you covered! 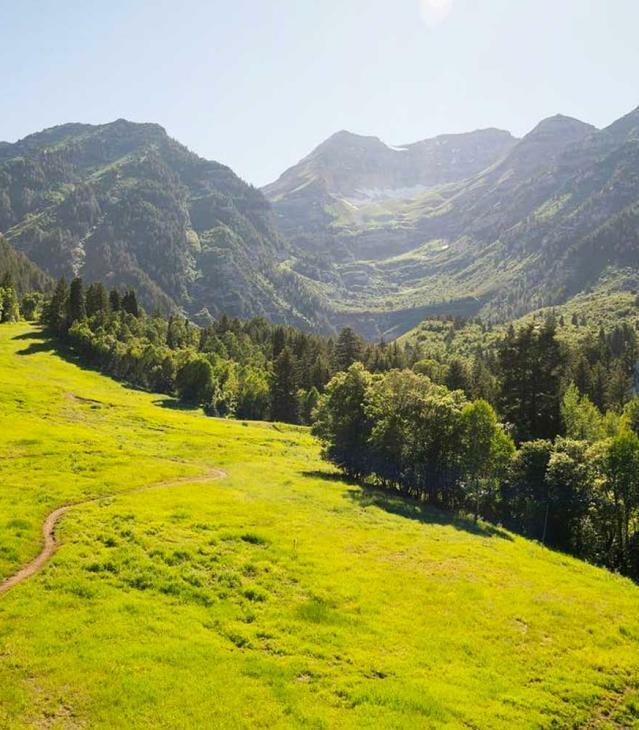 Check out some of our picks for events in Utah Valley this weekend! 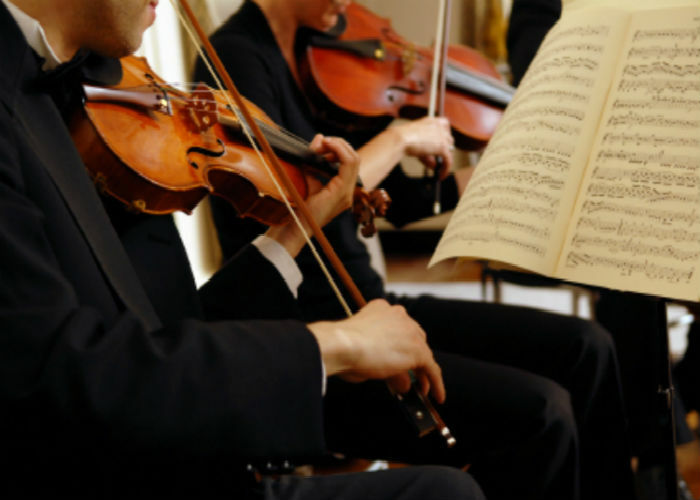 UVU&apos;s symphony is closing out their season with a tribute to the Romantic Composers. Take your date to experience the sweeping sounds of of these composers and you&apos;re sure to sweep them off their feet! If your date is sporty, take them to a baseball game! 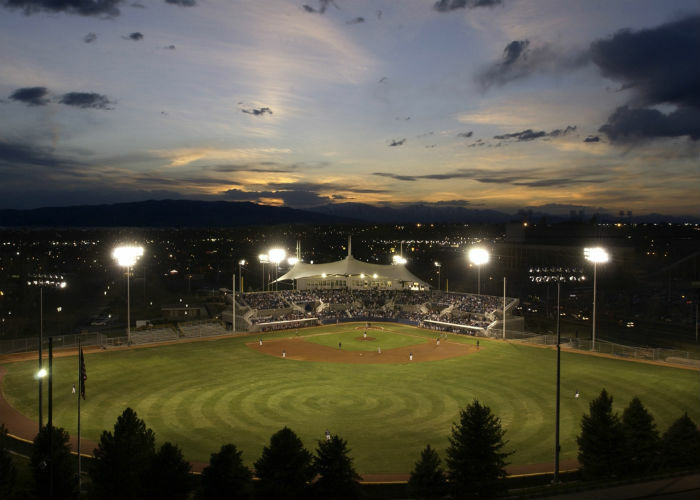 BYU is playing Creighton on April 22 at 6:00 PM and on the 23 at noon and 3:00 PM. UVU has games this weekend as well! The 92nd Annual Spring Salon exhibit just opened and is a perfect place for a date! 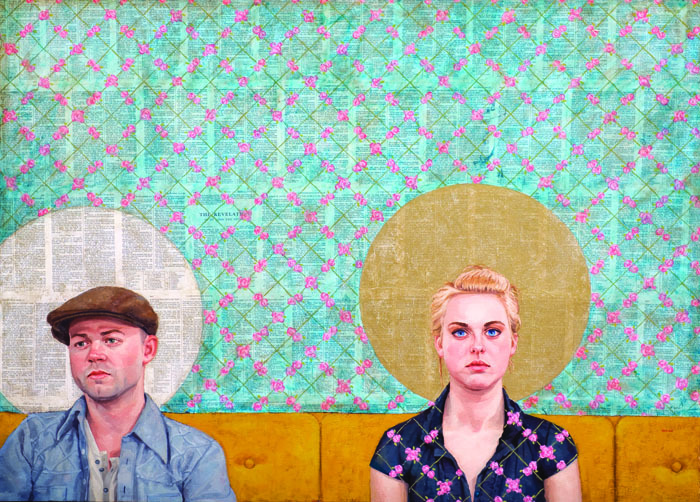 This juried competition represents artists from all over Utah, showcasing our contemporary artists talent. You can wow your date with your appreciation of beauty!